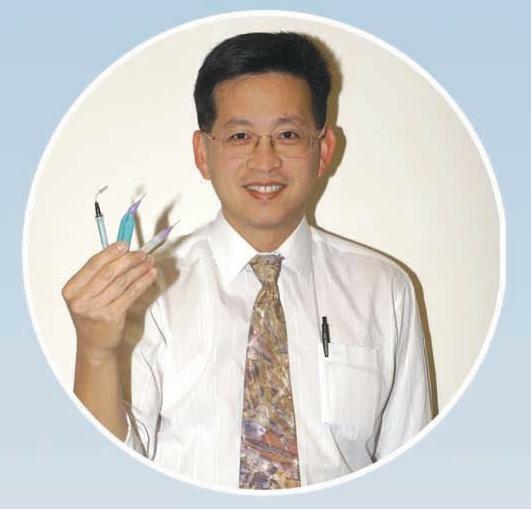 Uniquely patented interdental brush tip that enables simultaneous dispensing of antimicrobial agents and mechanical cleansing for professional chair-side use. Each tip comes with an universal luer-lock base that can be attached to any size luer-lock syringe. Replacement taper brush tips are 3-6mm diameters.